Believe it or not, this Oatlands Plantation Maternity Session was photographed on a perfectly balmy day in December! I was thrilled to photograph these sweet parents to be, as they await their beautiful baby boy. It feels like just yesterday we were capturing their amazing spring wedding day, and it’s truly the best part of my job to watch families grow over the years! 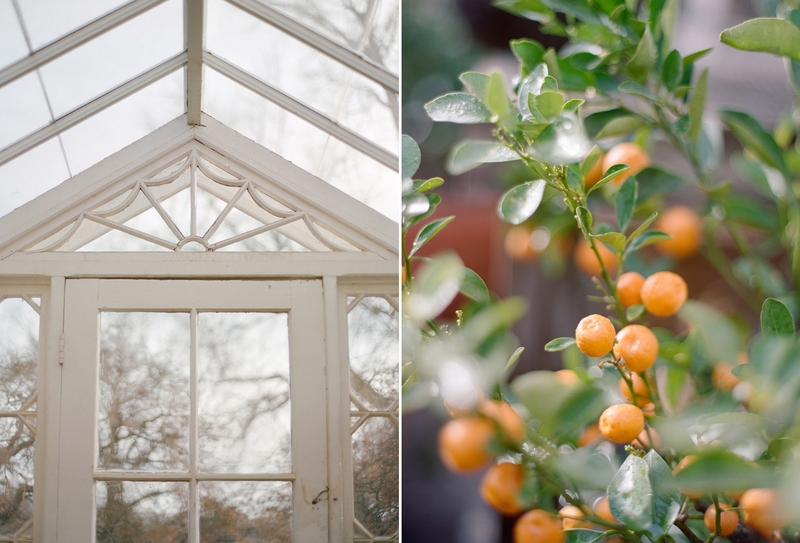 I am so grateful to capture these special moments of anticipation, and our afternoon exploring the gorgeous grounds of Oatlands Plantation and their light and airy greenhouse was a dream. It made for the perfect backdrop for this glowing mama-to-be! View more details on maternity sessions here.